Excel Render is an Australian Rendering Company based in the south east of Melbourne. 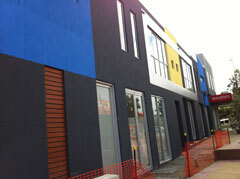 We proudly provide industrial and commercial rendering services across all suburbs of metropolitan Melbourne. 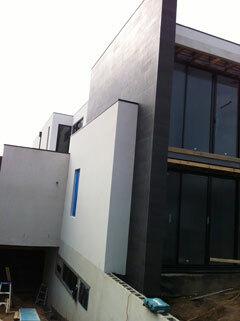 At Excel Render Services we render with care, to ensure your complete satisfaction. Providing the highest quality of work, our team also uses the latest rendering techniques to create effects that will enliven your factory or office and impress your customers.